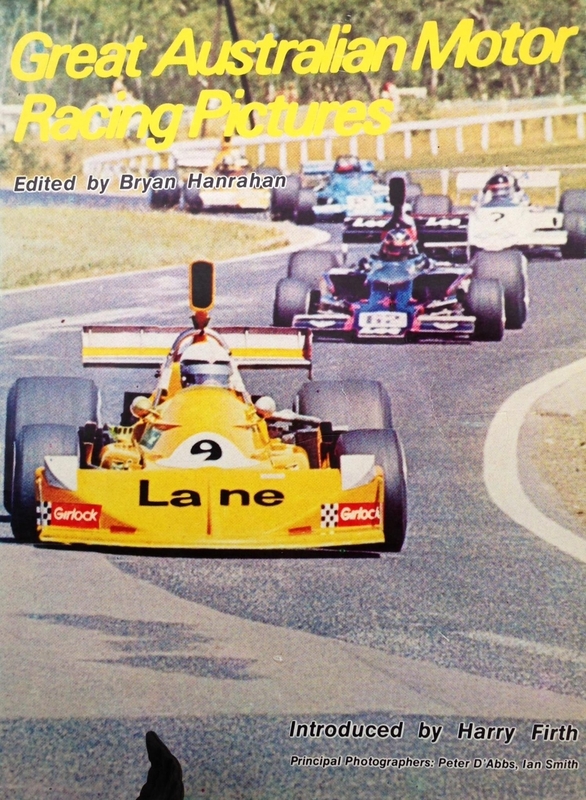 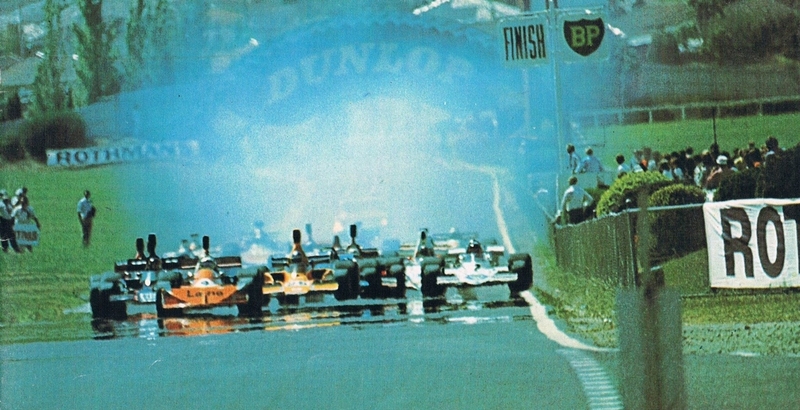 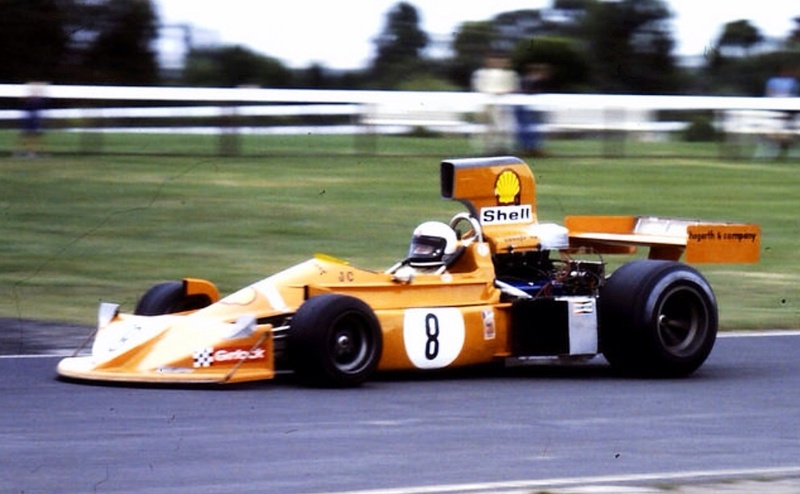 It reminded me of how many talented young drivers were killed before their prime well into the 1970’s, Francois, Tom Pryce, Gerry Birrell, Roger Williamson, Piers Courage and Tony Brise all spring readily to mind. 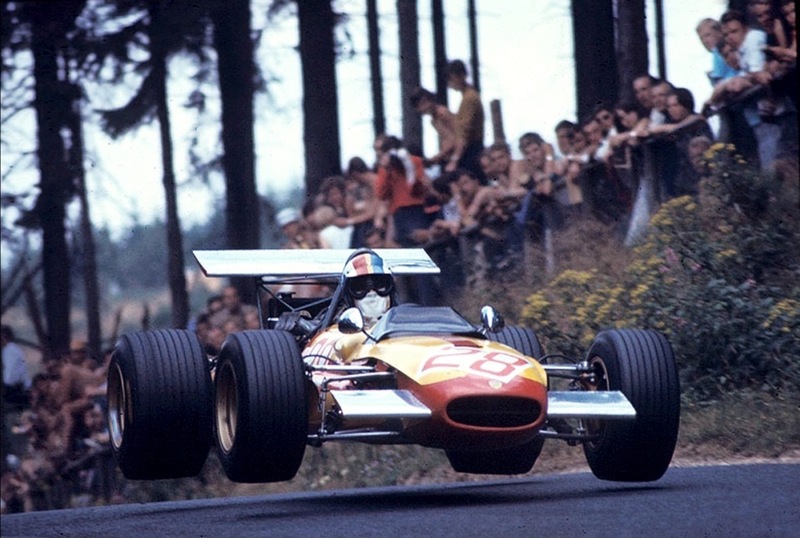 The monocoque chassis’ of the 1970’s were far stronger than the spaceframes of ten years before but as the width and grip of tyres, and the aerodynamic downforce the cars produced improved, meant that accidents, when they occurred at the higher cornering speeds were particularly horrific.It was a collision with an armco fence of this type, when his Tyrrell got away from him, which killed Francois at Watkins Glen in 1973. 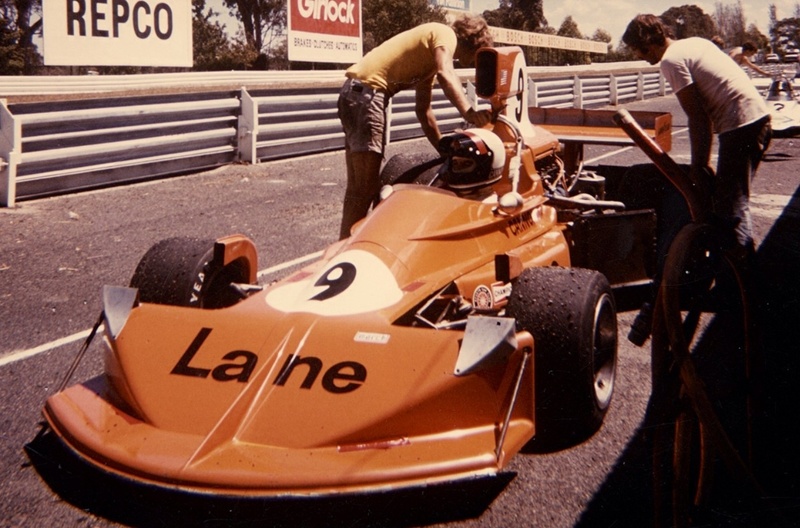 John Barnards’ pioneering use of a carbon fibre chassis in the first McLaren MP4 in 1981 was a driver safety ‘game-changer’. 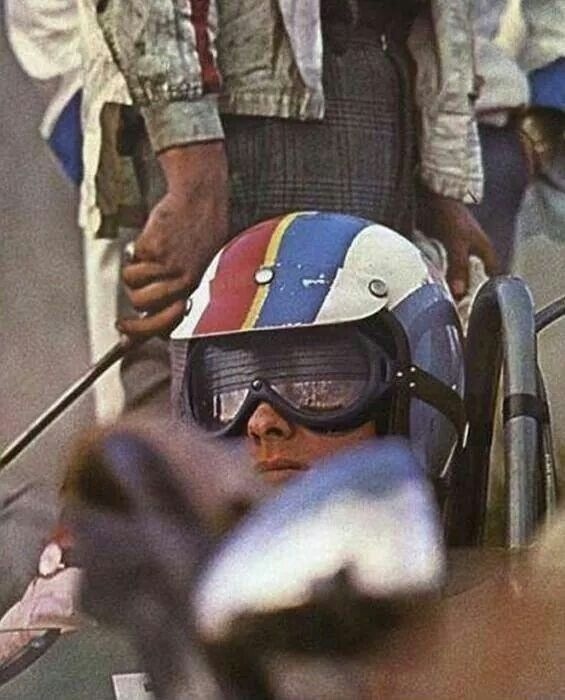 As a young teenager just getting interested in racing, to me Cevert ‘had it all’; dazzling film star looks, talent aplenty and he was in a team which was carefully nurturing his talent. 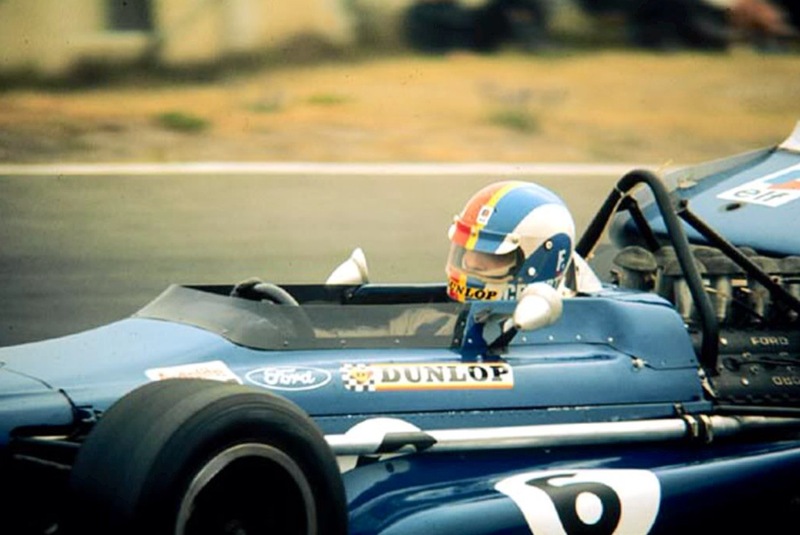 Ken Tyrrell recruited Francois into his Elf sponsored team…after the retirement of Johnny Servoz-Gavin due to an eye injury. 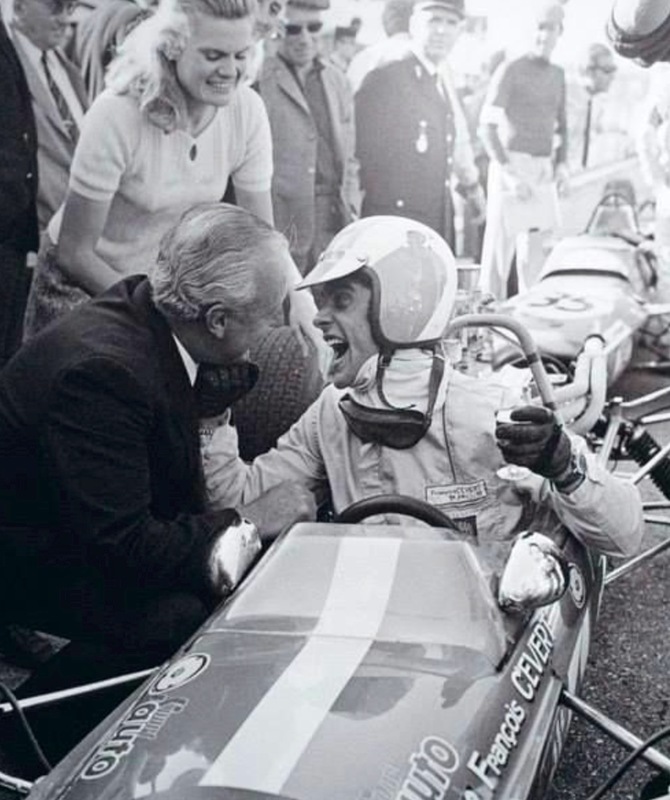 Jackie Stewart spotted Cevert in 1969 when contesting F2 races and suggested to Tyrrell he keep an eye on him. 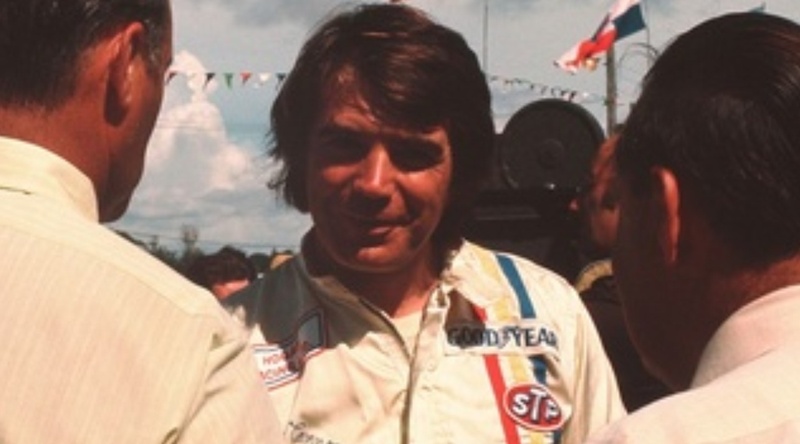 Stewart immediately clicked with the young Frenchman, they had a remarkably mature relationship as teammates by the standards of today (Piquet/Mansell, Prost/Senna, Rosberg/Hamilton for example!) 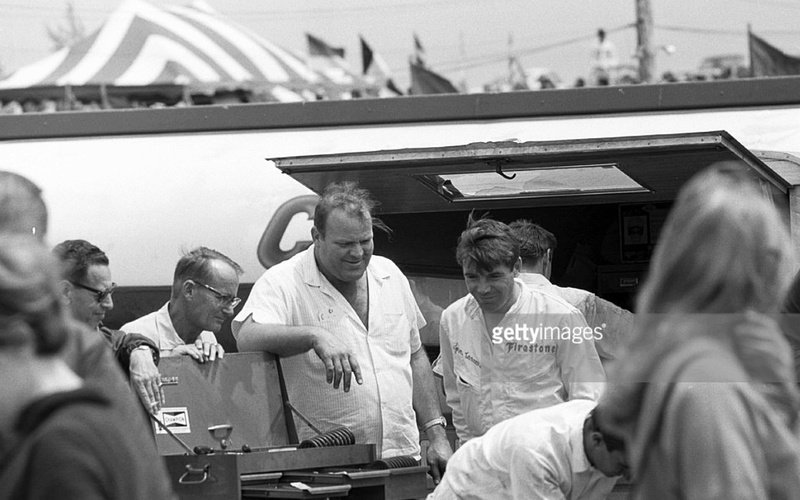 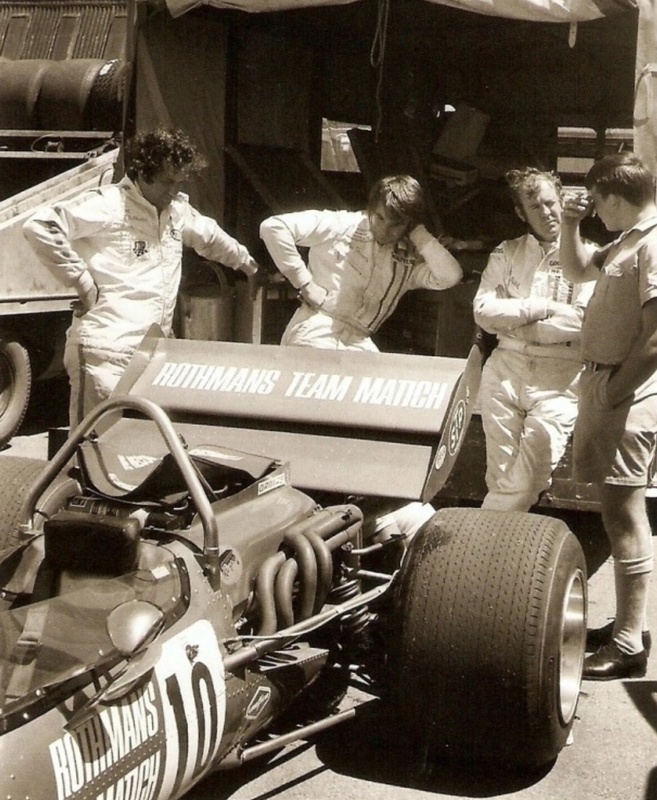 with Stewart mentoring the younger man, exactly as Graham Hill had done for him in 1965, and Francois fitting into the ‘family team’ that Tyrrell was. 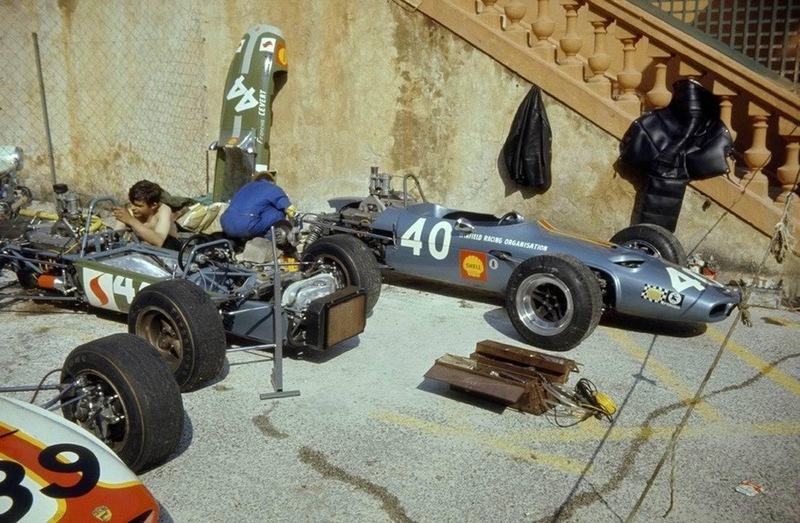 Norah and Ken, Jackie and Helen Stewart, Derek Gardner and the mechanics a famously friendly place to be. 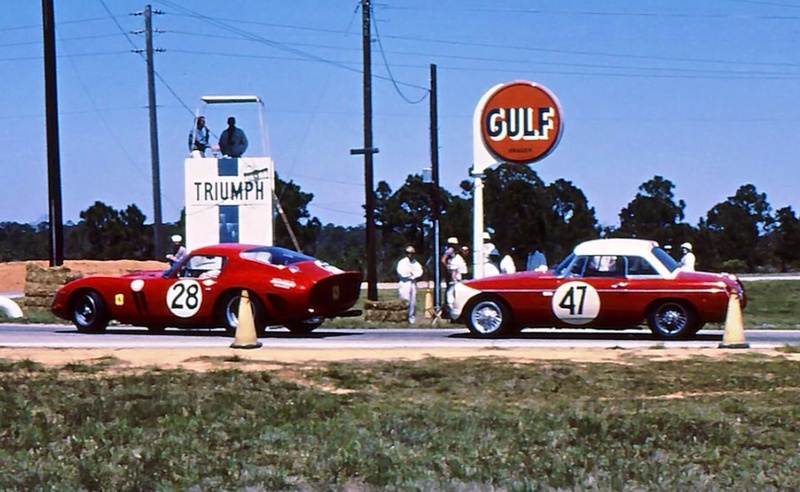 Albeit a very competitive one. 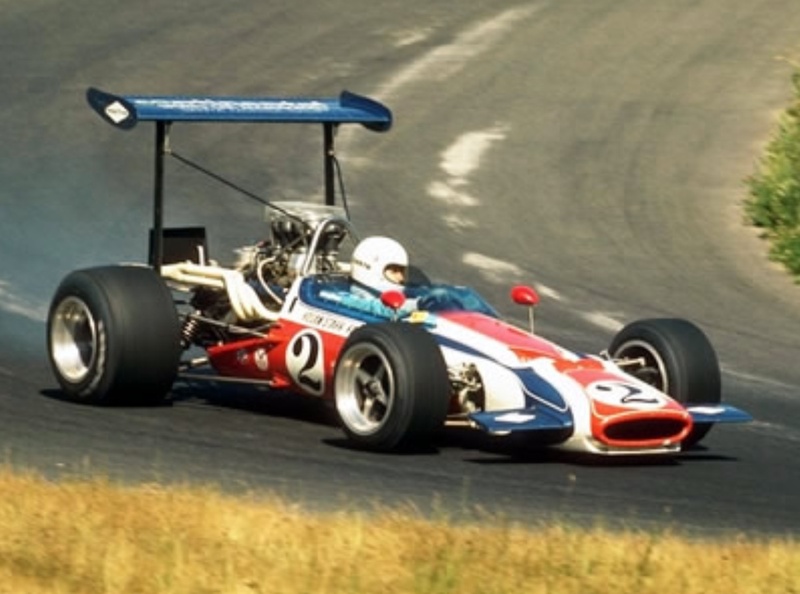 Cevert made his Grand Prix debut in the teams March 701 Ford at the 1970 Dutch GP, by the end of 1971 he won his one and only GP victory at Watkins Glen, ironically the circuit at which he would lose his life. 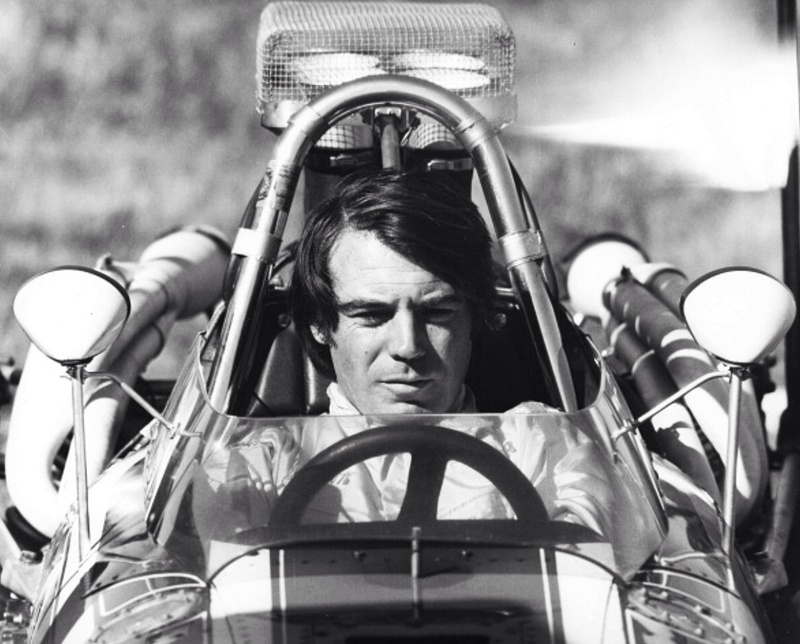 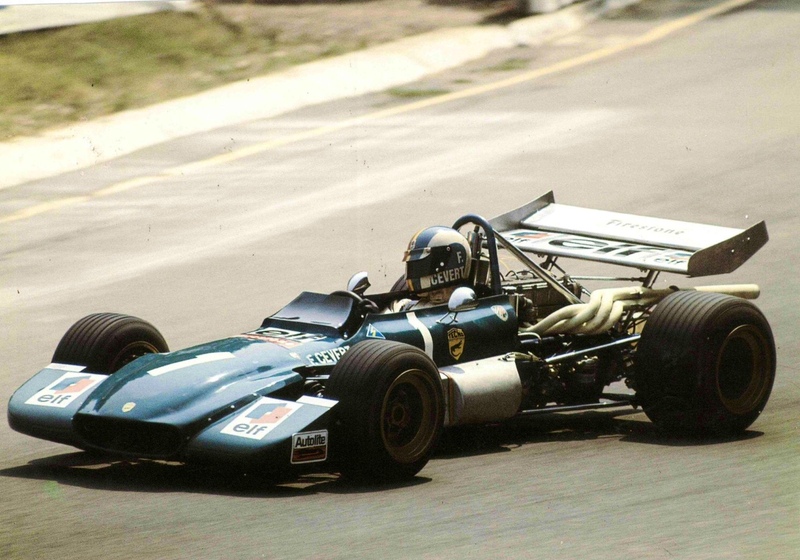 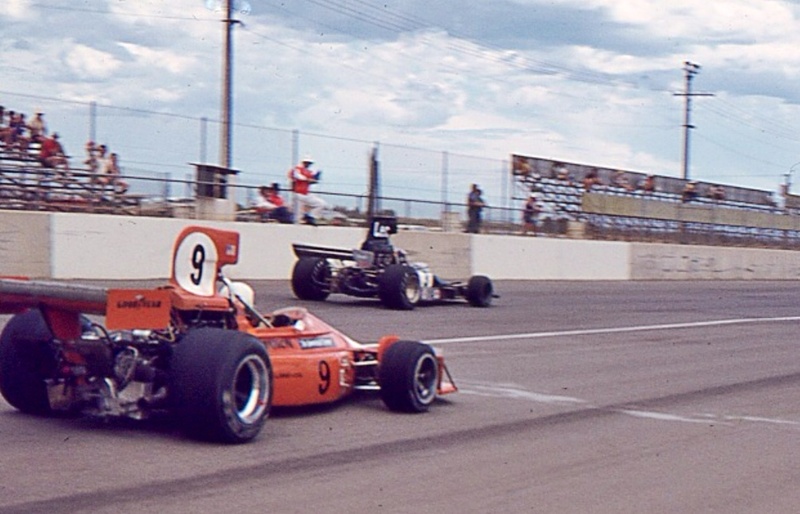 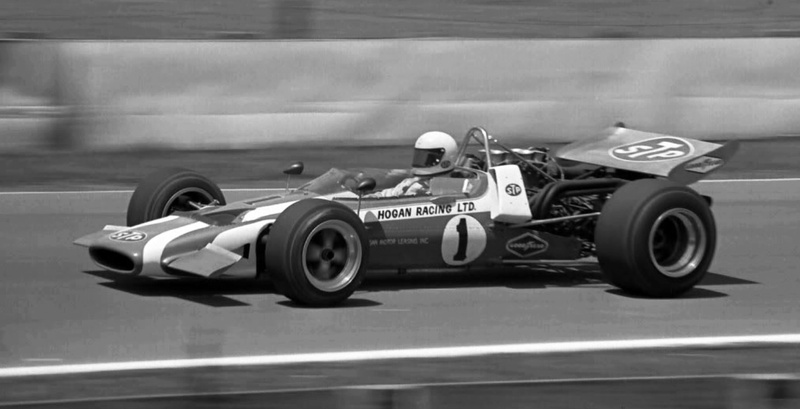 Stewart freely admitted Ceverts’ equal or superior speed in 1973, the team leading role Cevert was to play in 1974, when JYS retirement was planned, cruelly stolen from him. 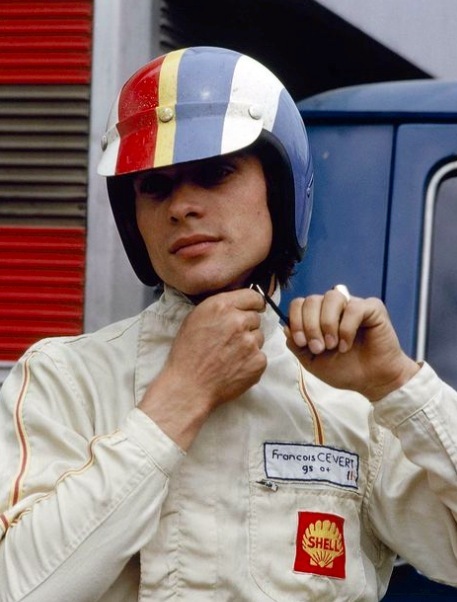 This article and photos celebrate his time in his formative years in F3 and F2…Cevert, born in 1944, originally became interested in racing via Jean Pierre Beltoise, his sister was dating the future French champion at the time. 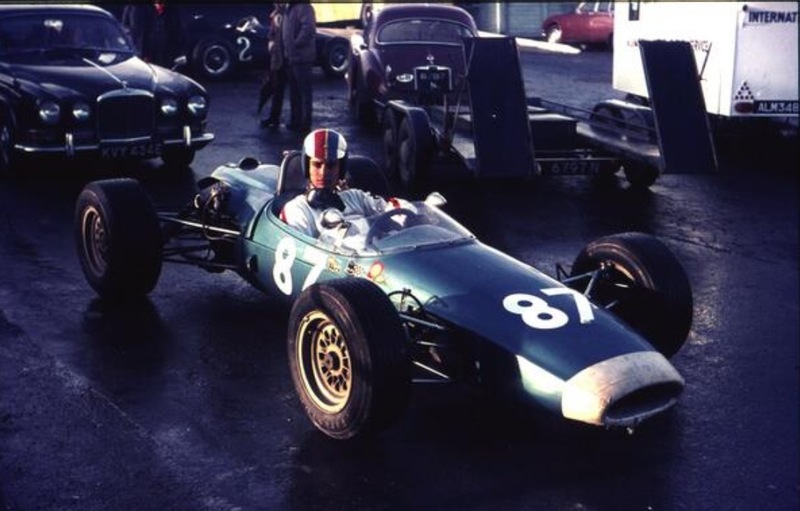 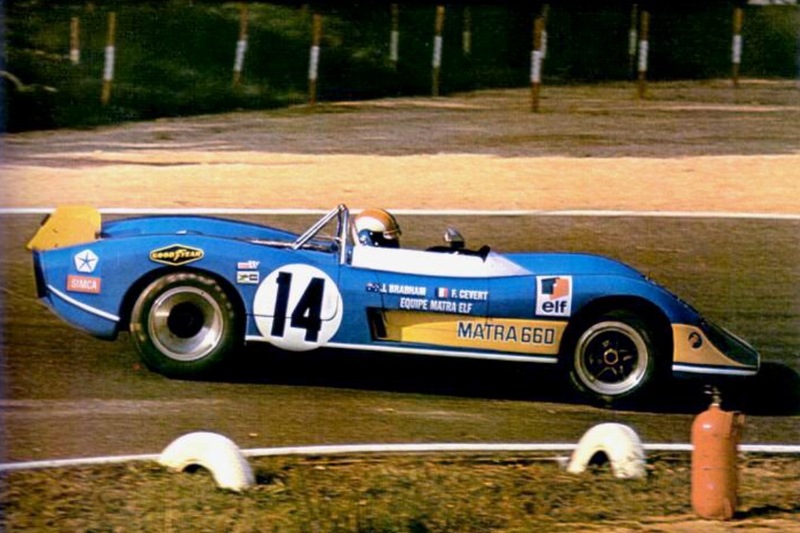 After two years doing National Service he enlisted in a racing school at Magny Cours, winning the Volant Shell competition, the prize an Alpine A280 Renault F3 car. 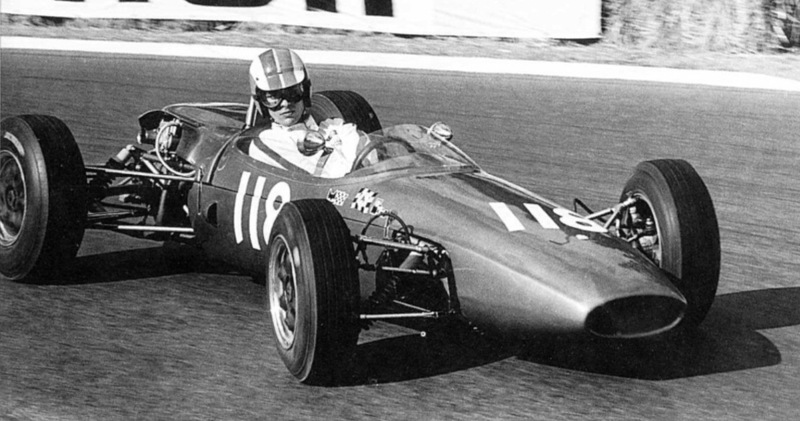 Francois’ Magny Cours drive was funded by a married woman ‘Nanou’, he had met at 19, and fell for him, on holiday who also did the course. 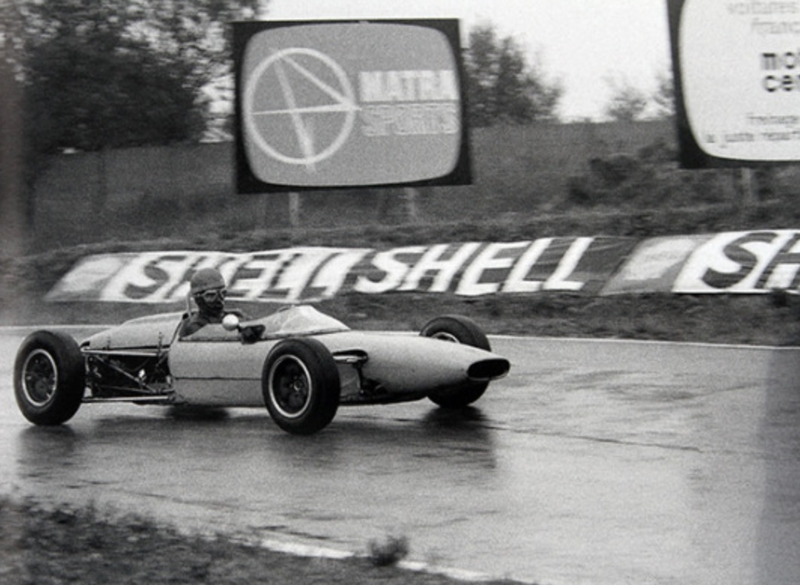 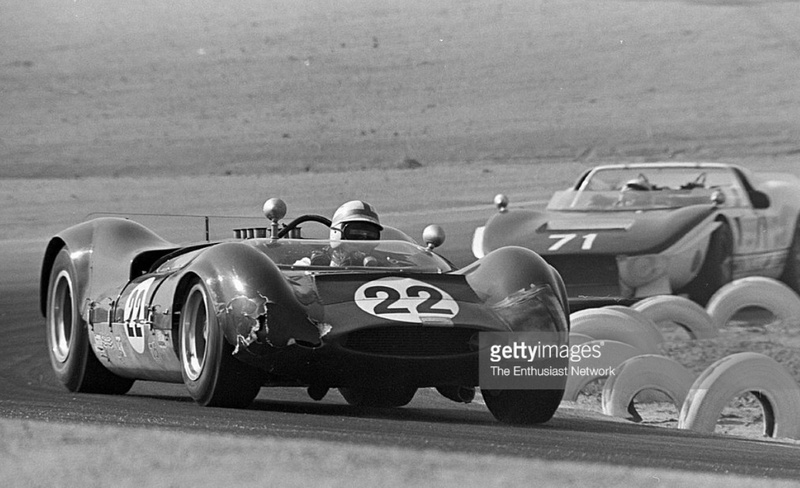 The shot below is of his wet, winning drive in a Martini. 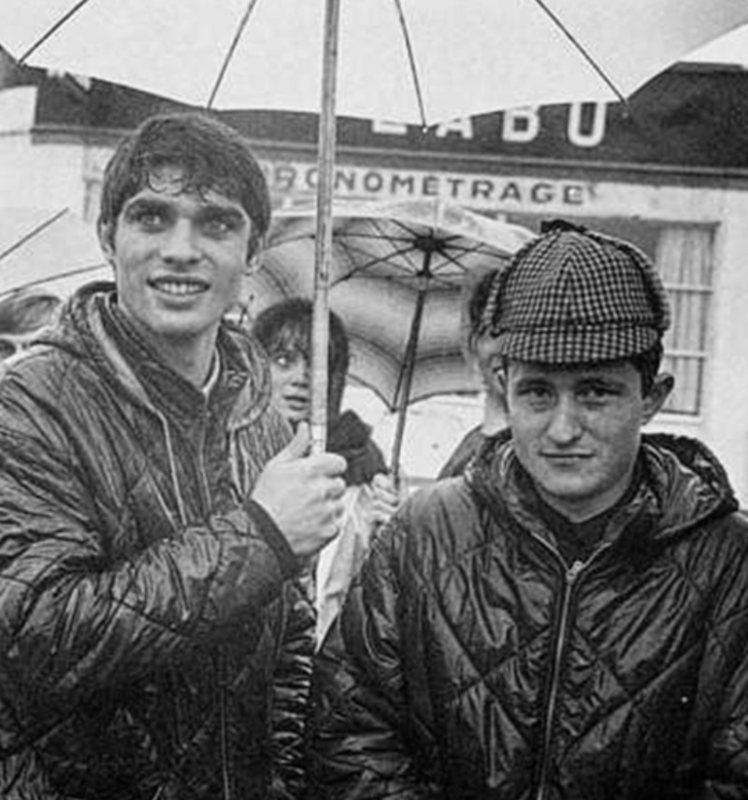 Patrick Depailler also contested the final, finishing second, here are the pair of them looking very sodden after the race. 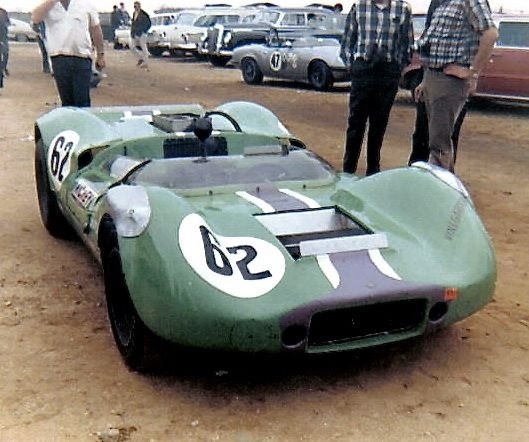 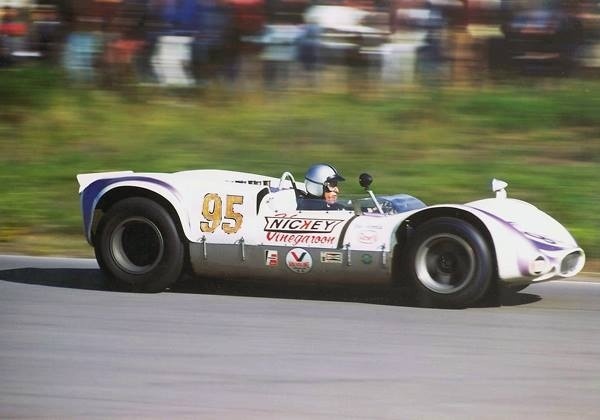 The Winfield Racing entered car was underfunded and relatively uncompetitive in 1967 but Francois did enough to be offered a works Alpine drive for ’68, he turned this down and talked his way into the Tecno team, a much more competitive car. 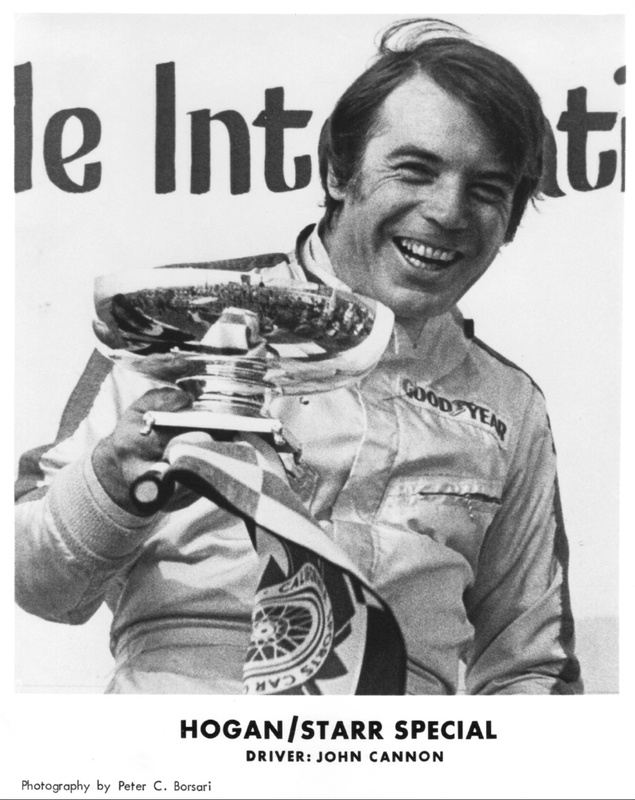 He missed five rounds of the French Championship but won the first he entered at Monthlery on May 12, immediately competitive in his Tecno. 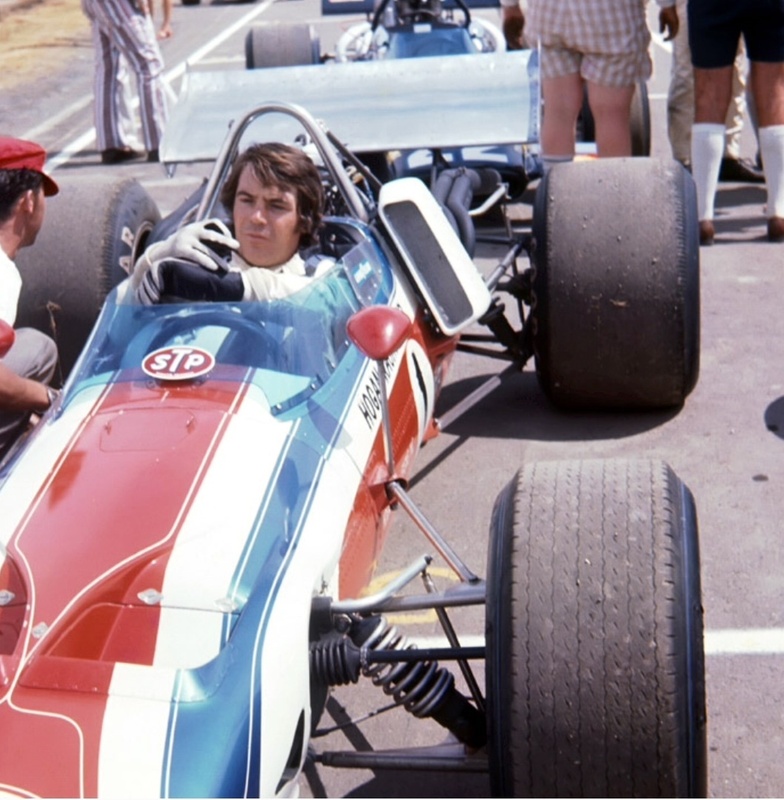 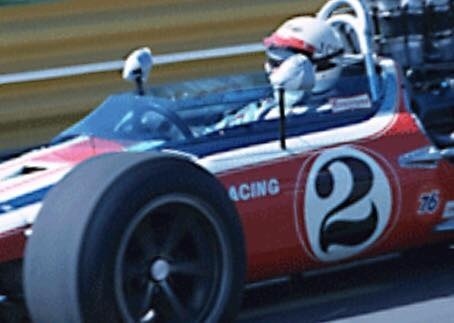 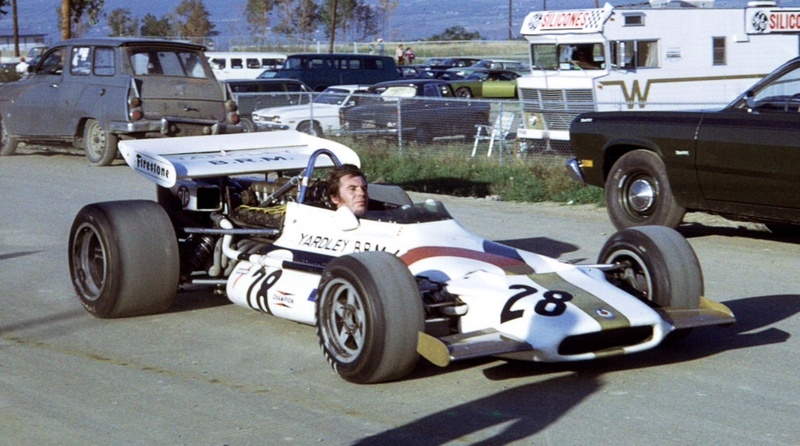 A strong fourth place followed in the Monaco F3 GP put his name into prominence, Ronnie Petersen placed third, he too would make his F1 debut in a March 701 in 1970. 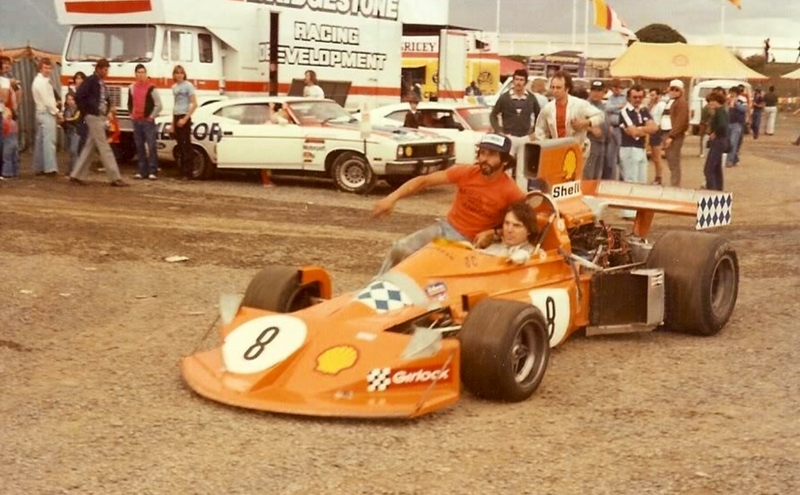 Francois took further wins at La Chatre, Nogaro and Albi winning the French F3 championship that year. 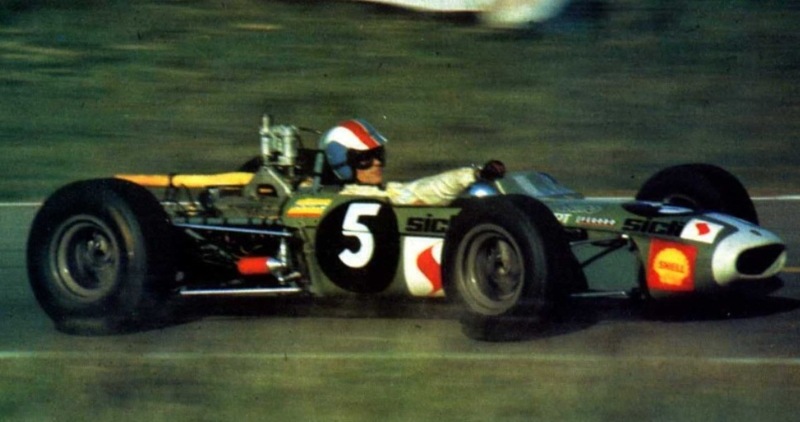 He progressed to a factory F2 Tecno in 1969…the Ford FVA powered Tecno 69 a very competitive car also driven by fellow 1970 F1 ‘newbee’ Clay Regazzoni. 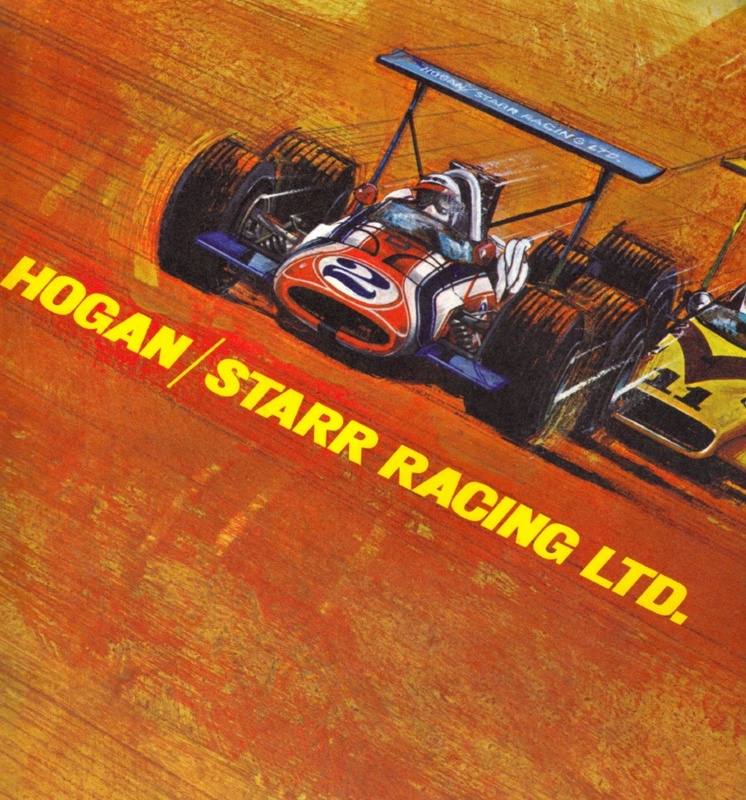 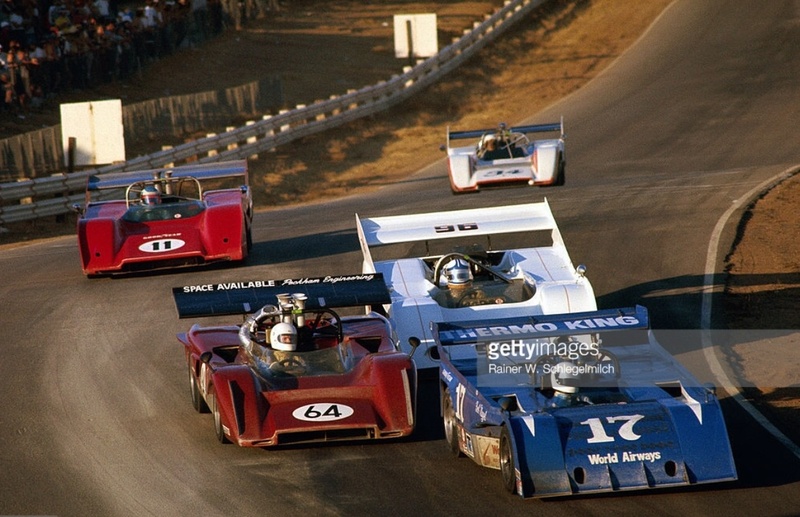 The class was hotly contested by drivers including Jochen Rindt, Jackie Stewart, Graham Hill, Piers Courage, the class containing both pretenders to the thrones of current champions and the champions themselves. 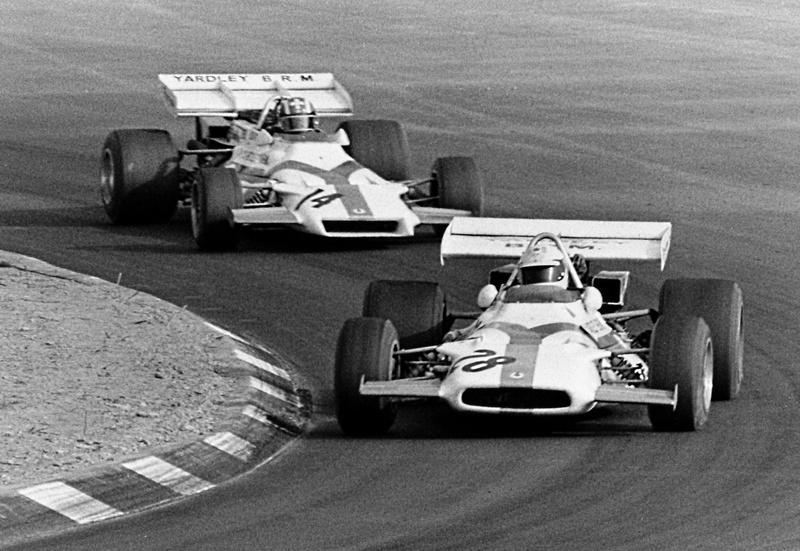 Johnny Servoz-Gavin won the European F2 Championship in 1969 in a Matra MS7 Ford from Hubert Hahne in a Lola T102 BMW/ BMW 269 from Francois in third, it had been a strong debutant F2 season in a field of great depth. 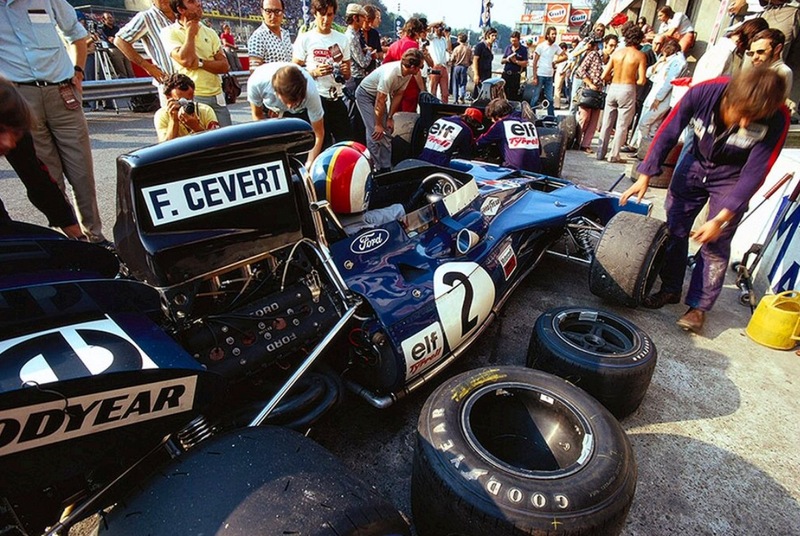 Cevert continued to do the occasional F2 race after he had broken into GP racing, here in a Tecno TF/71 Ford FVA, in the ‘City of Imola GP’ in July 1971. 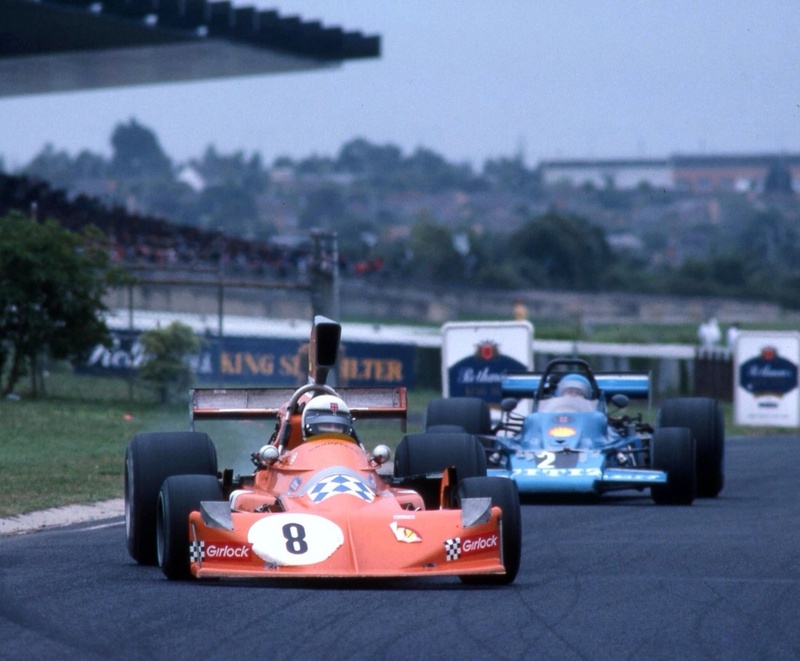 He was non-classified 10th in the race won by Carlos Pace March 712M Ford FVA…’Tyrrell nose’ quickly adopted by others after appearing at the French Grand Prix earlier in July! 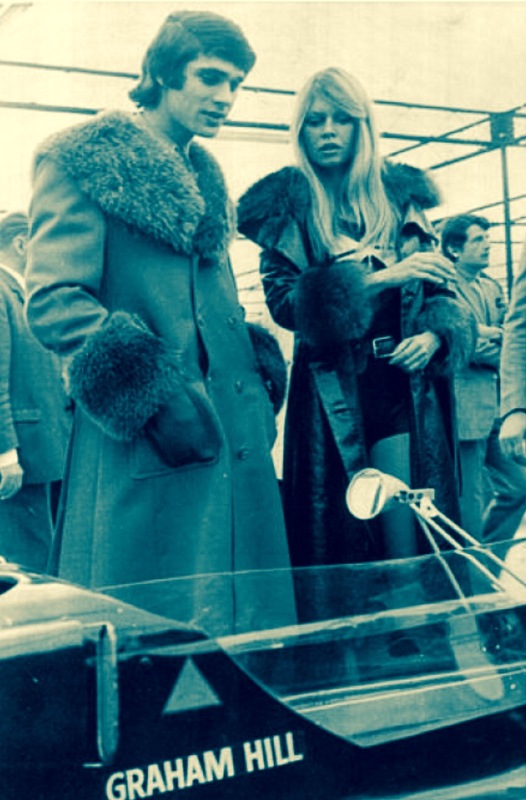 Francois and Brigitte Bardot, Paris Racing Car Show 1971. 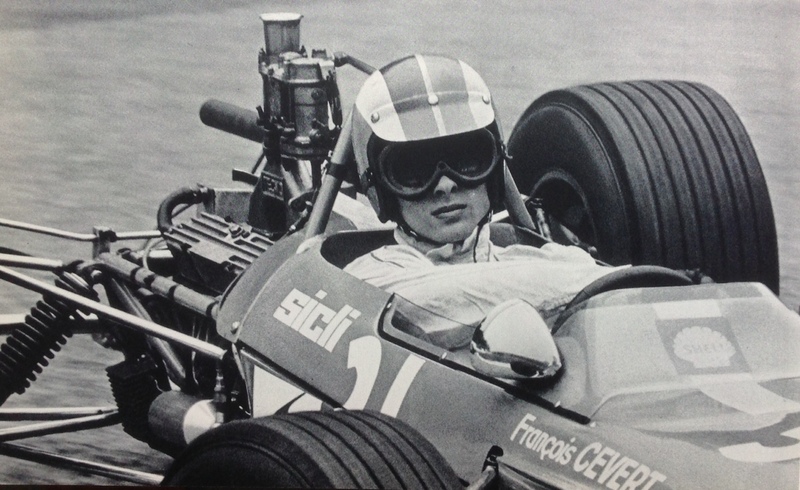 By this time Cevert is a GP star if not an ‘ace’. 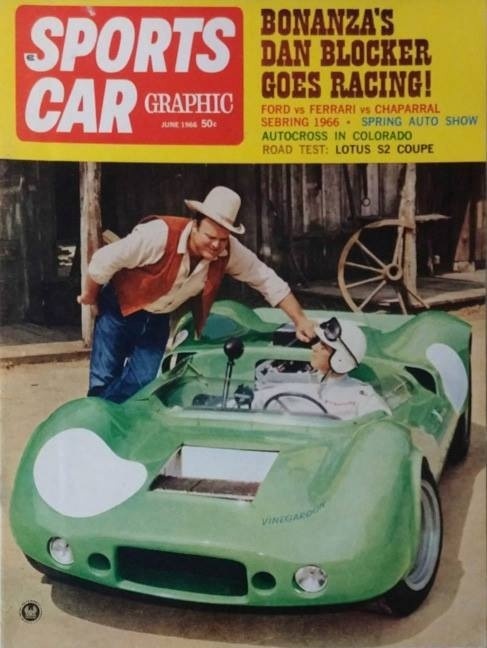 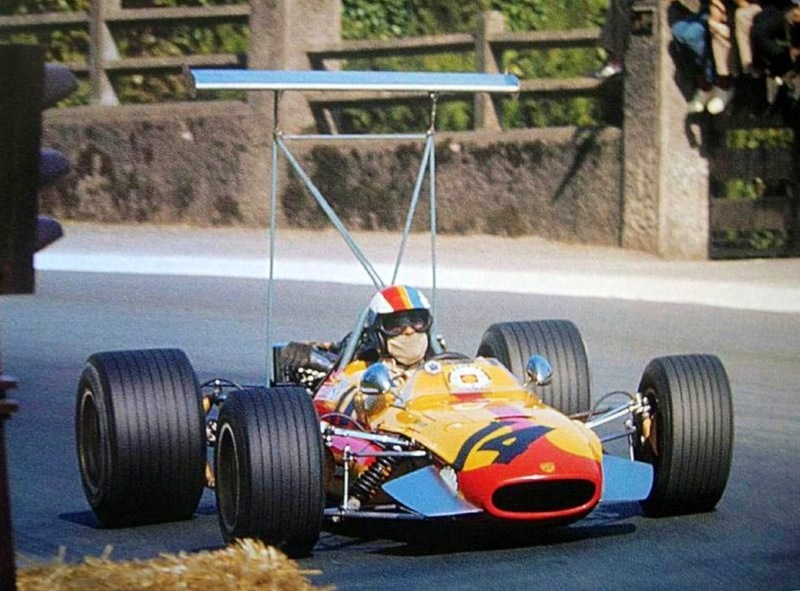 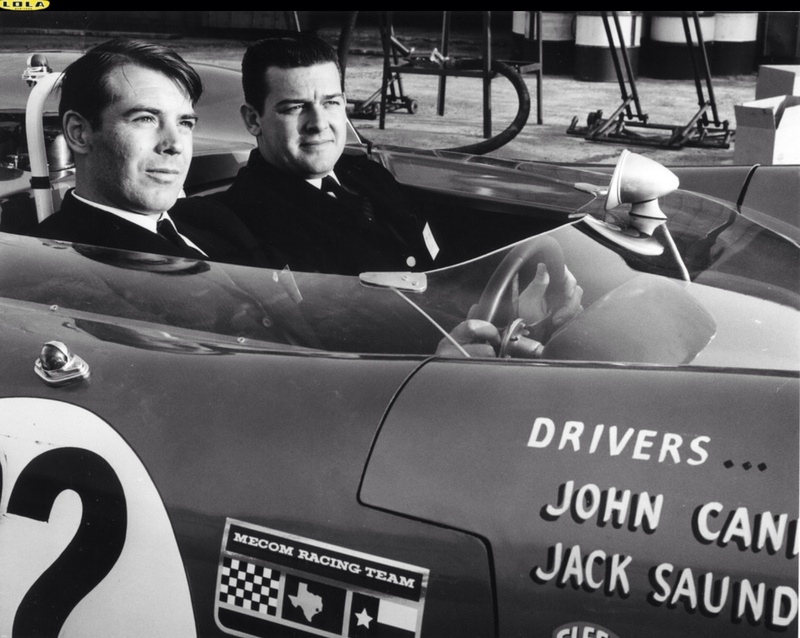 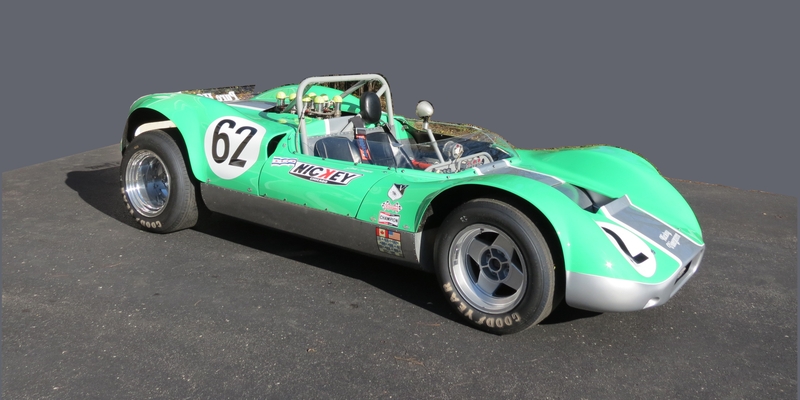 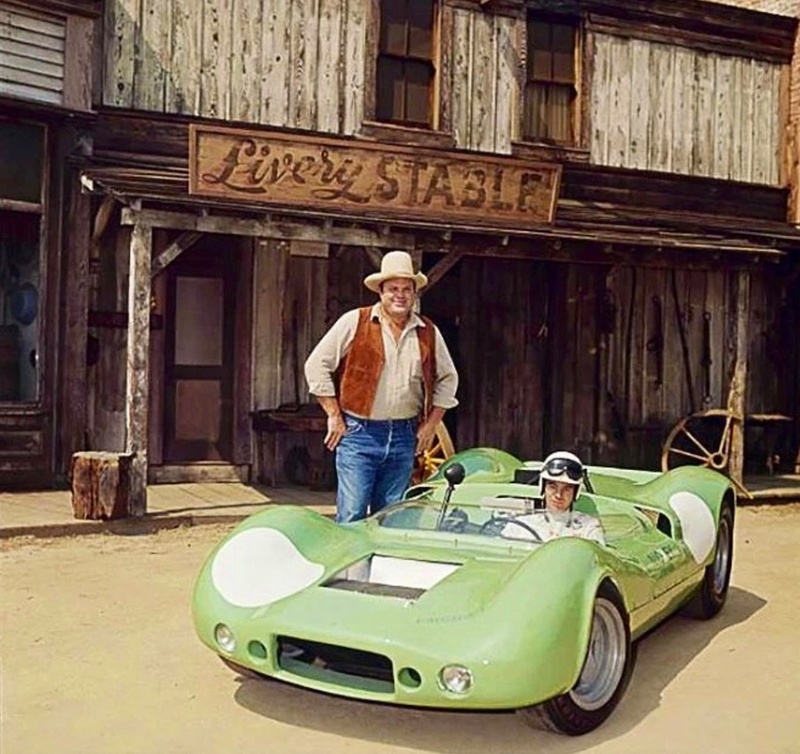 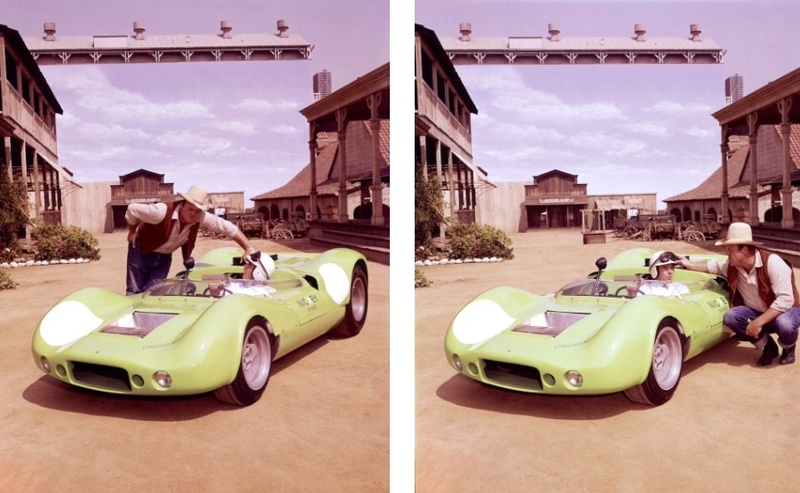 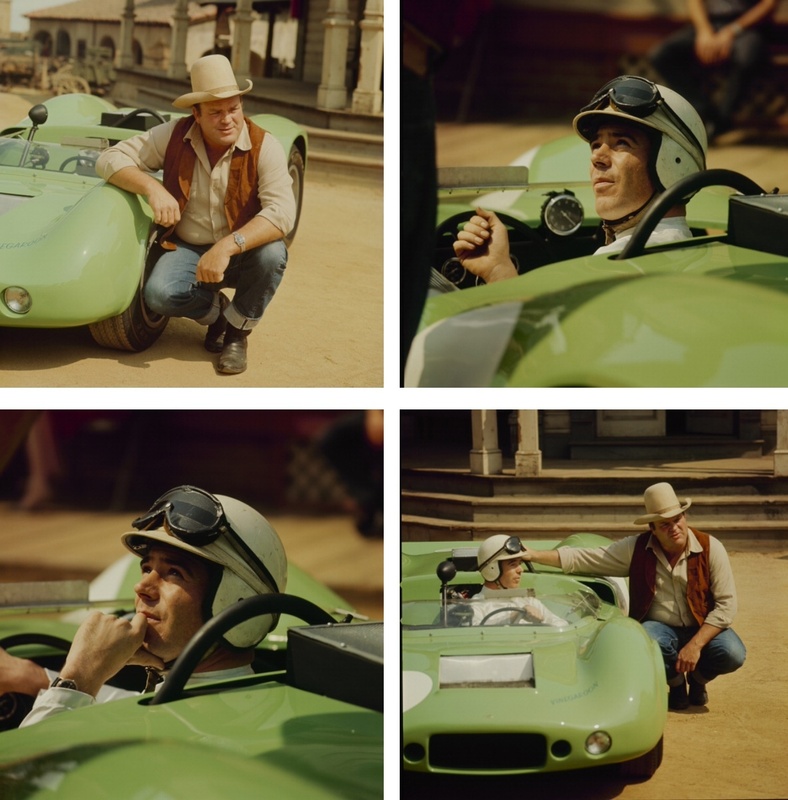 The car is Graham Hills F1 mount of 1970, the Rob Walker owned Lotus 72 Ford…make an attractive couple!